Vetrotex fiberglass solutions are used as key ingredients in products that people benefit from every day. Main applications include technical textiles for construction, electrical and electronics, industry, transportation and many more. Includes the most important technical terms regarding glass fiber products, their production process and their applications. Learn more about glass, including technical terms, characteristics and how it’s manufactured. A circular braiding machine is composed of two rotating sets of bobbins on which glass filament yarns have been wound. One set runs clockwise, the other one counter clockwise around the center of the machine along a defined path. Single yarns pulled from a creel are drawn through a PVC jet or bath and a die to form the desired round section shape. Glass fabrics can be impregnated with continuous processing line for industrial textiles taking into account the specificity of glass products. 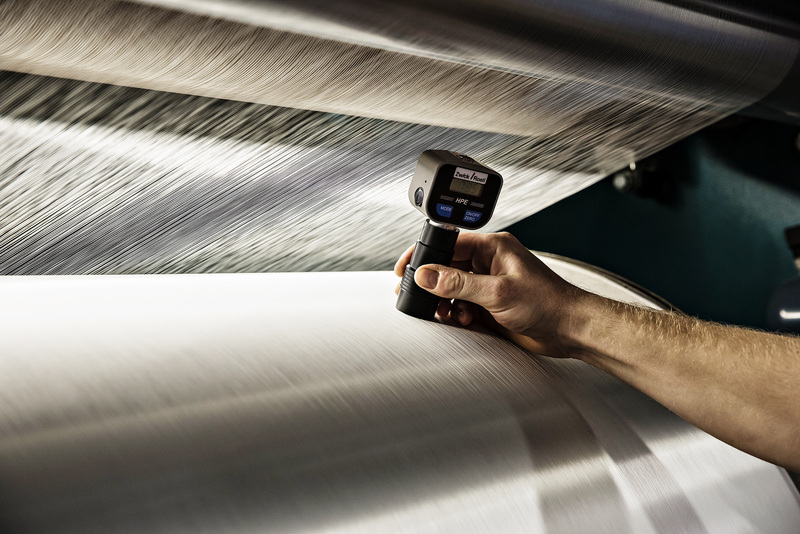 Vetrotex yarns can be used on a warp knitting machine to produce knit scrim for self-adhesive joint tape, as well as elastic casting tape for plaster reinforcement in medical applications. The leno weave pattern is used for the production of scrims fabrics that are flat in structure and in which both warp and weft yarns are widely spaced to form a grid. The multiaxial machine is used to produce multi-layer structures for reinforcement applications. Texturized and voluminized products have various end uses because of their valuable characteristics, including aesthetics, fire resistance, dimensional stability and improved thermal insulation. In the texturizing process, the glass yarns or strands are overfed in a nozzle in which a pressurized air stream creates a turbulence that causes the formation of loops and imparts a moderate bulk. Saint-Gobain Vetrotex glass products can be used in other various processes and applications like Covering, unidirectional reinforcement or Lamination.